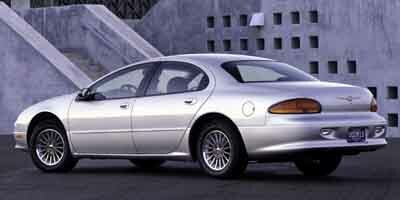 The Chrysler Concorde was a large luxury sedan built from 1993 through 2004, in two different generations. 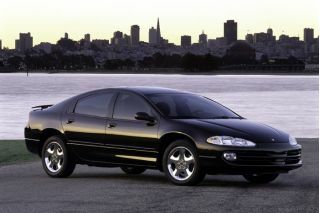 It was substantially related to the Chrysler LHS, the 1994-1996 Chrysler New Yorker, and the 1998-2004 Chrysler 300M, as well as the Dodge Intrepid that shared its underpinnings. The Concorde debuted as the radical new replacement for the old rear-wheel-drive Chrysler Fifth Avenue, and launched the company's radical new generation of "cab forward" design. It was based on a front-wheel-drive platform with its roots in the Eagle Premier (nee Renault Premier) sedan Chrysler had acquired when it purchased AMC in 1987. The Concorde was replaced for 2005 by the all-new rear-wheel-drive Chrysler 300. The first-generation Chrysler Concorde four-door sedan debuted as a 1993 model very similar to the Eagle Vision also launched that year, and ran through the 1997 model year. The low-slung four-door received good reviews for its styling, and for providing a spacious cabin at a reasonable price. The base engine was a 153-horsepower 3.3-liter V-6, driving the front wheels through a four-speed automatic transmission, which was upgraded to 161 hp in 1994. 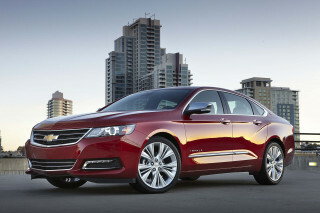 An optional 217-hp 3.5-liter V-6 was also available. The Concorde was offered in a single trim level with a number of options. Standard equipment included power windows and locks, along with dual airbags (then just becoming standard equipment in new cars) and anti-lock brakes. Options included keyless entry, traction control, a power sunroof, a choice of Infinity premium audio systems with up to eight speakers and cassette/CD players, and eight-way power seats for the two front passengers. A three-person split front bench seat was added in 1994 to enable the car to carry six passengers. 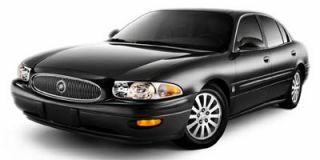 From 1996, upscale LXi models included leather upholstery and leather trim on the steering wheel, shift knob, and door inserts. The second-generation Concorde, which ran from 1998 through 2004, was more distinct from its siblings, with more rounded styling and a distinctive low-mounted oblong front grille. It was offered with three different V-6 engines: a 200-hp 2.7-liter, a 225-hp 3.2-liter, and a 214-hp 3.5-liter, which obtained a significant power boost to 253 hp for the 2000 model year. Cloth seating was standard on the LX base trim level, and once again a bench front seat was available as an option. 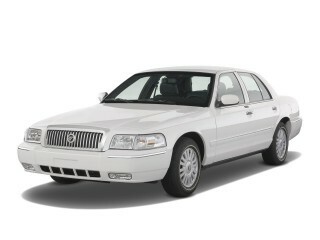 The upscale LXi model--and, later, the top-of-the-line Limited trim level as well--used leather upholstery as standard. During the seven-year model run of the second-generation Concorde, the suspension was retuned several times to smooth the ride and reduce road noise. A factory-installed sunroof became optional in 2000, and various CD changers were offered as options. 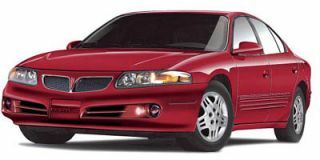 In 2002, the Concorde adopted the body and front styling of the discontinued LHS model, with a much smaller center grille replacing the full-width oblong one. The top-of-the-line Limited model was added that year, with the more powerful 3.5-liter V-6 as standard.